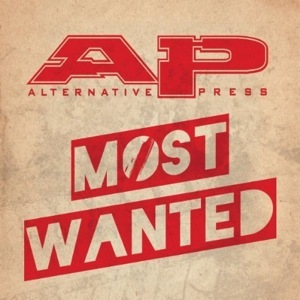 Alternative Press, Amazon, and RED have teamed together to release a new free sampler: AP Most Wanted. Artists featured in this 12-track compilation include: blessthefall, Breathe Carolina, We Came As Romans, Texas In July, Go Radio, I Am The Avalanche, and more! 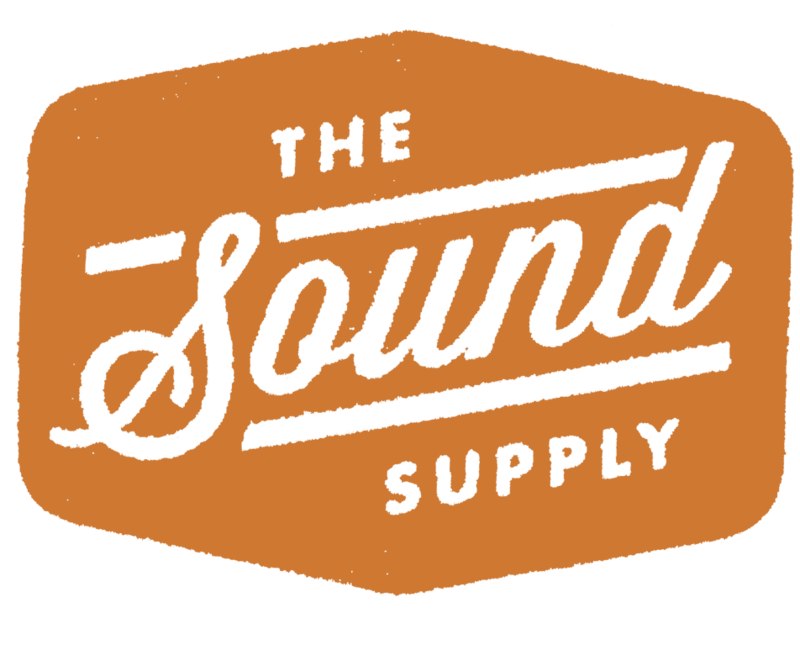 Equal Vision Records are offering a free summer label sampler. Click here to claim your copy. 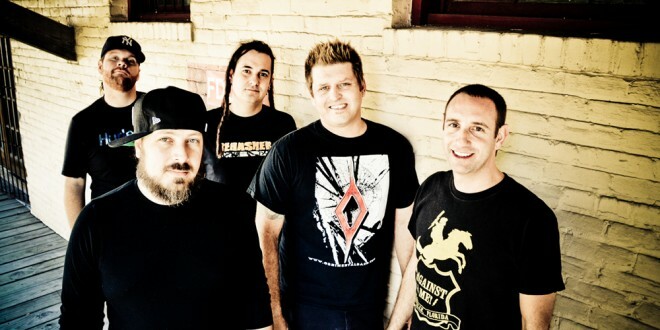 The sampler features music from Gatsbys American Dream, Eisley, Texas In July, This Time Next Year, Life On Repeat and Ghost Thrower. A thank you present from us to you for two years of support!